Amsterdam/London, July 11th 2016: TrueNoord announces the appointment of Nigel Turner as non-executive Chairman to the business. An experienced industry figure, Turner cements the recent expansion of the senior management team which secured new investment from Bregal Freshstream to build its regional aircraft portfolio. 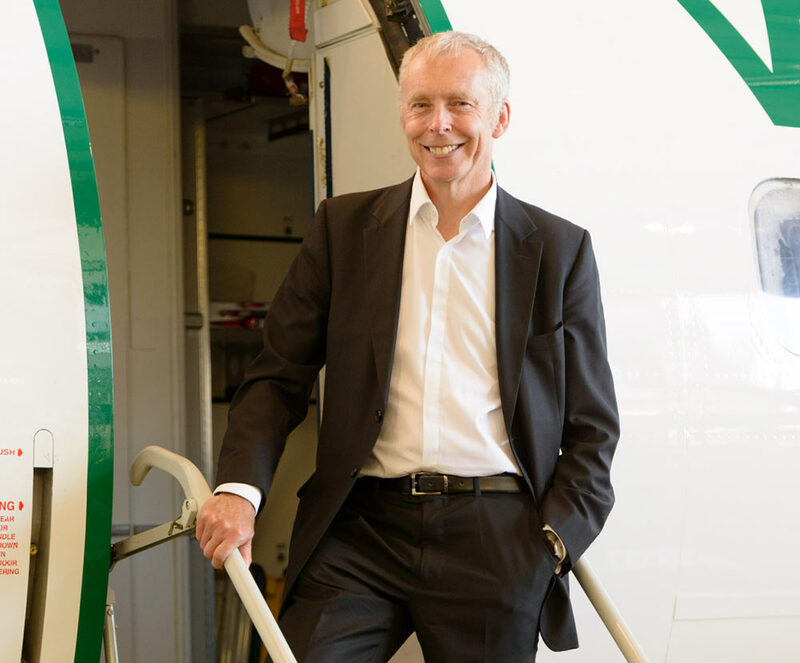 Nigel Turner is well known to the regional aviation industry. Until recently he was Deputy Chairman of Jetscape and before that served in the role of Deputy Chairman and CEO of BMI until 2009. He was a director of NATS (National Air Traffic Services) for 13 years. He is currently a Director of Finnair. TrueNoord is headquartered in Amsterdam, with offices in London and provides leasing and lease management services to operators and investors in the regional aircraft sector. See www.truenoord.com.